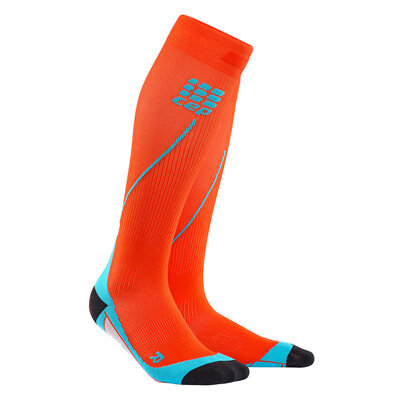 The perfect pair of socks to wear in a running type shoe and or steel toe boots. Super comfortable with extra padding under the foot. Available in a wide range of colors. Scientifically proven, CEP compression sportwear is proven to enhance circulation allowing athletes to reach greater physical performances. CEP provides faster recovery while offering stabilization of the muscles and joints and therefore reducing the risk of injury. 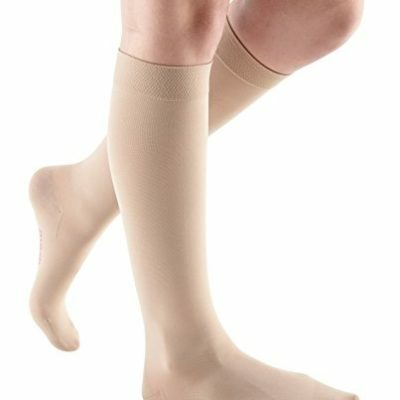 Offered in 4 sizes with a compression of 20-30mmHG.